We are a family owned restaurant specializing in the home-style cooking from El Salvador and Central America. Our recipes trace back to our homeland of El Salvador where “Niña Martha” became known by her community for her delicious chicken tamales, fresh green corn tamales and various other homemade meals that she would send her daughter Miriam to deliver to the workers at the “fincas”, the fields of coffee beans and corn. After relocating to Arizona, in 2002, the family opened up their first location in Mesa, AZ. Fast forward to 2012, the business has grown to 2 locations in Phoenix, 2 in Mesa and 1 in California. 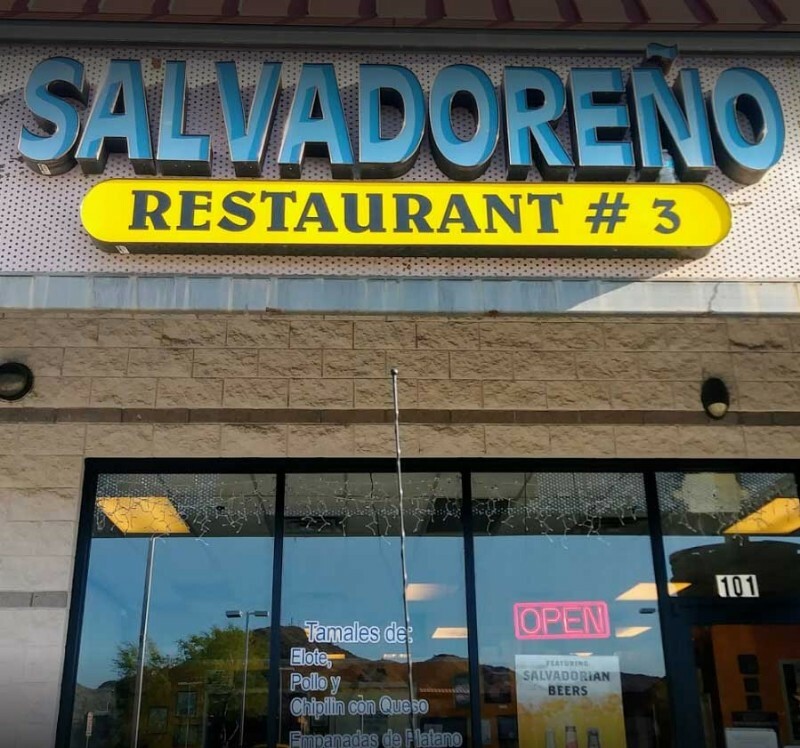 So anywhere you are in The Valley, you are sure to find that authentic cooking from El Salvador and their famous pupusas!